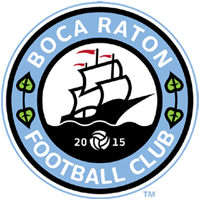 Boca Raton FC’s coaching staff has begun taking shape. Today the Club has announced Juan Lolo Abarca as the Associate Head Coach. 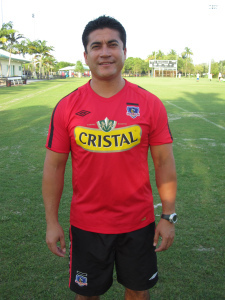 Abarca comes to Boca Raton FC having known head coach Marcelo Castillo from his time as an Assistant Coach and Strength and Conditioning Coach at Boca Raton High School. A native of Santiago, Chile, Abarca brings professional experience from playing with some of Chile’s biggest names, including CSD Colo-Colo, Santiago Wanderers and CD Palestino.